NEW! 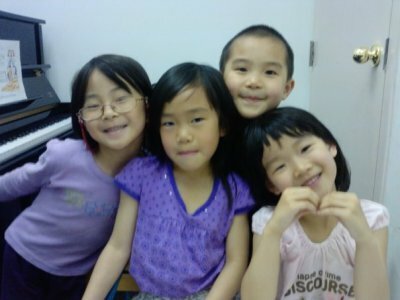 WE HAVE NEW KIDS GROUP PIANO MUSIC CLASSES OPEN ON SUNDAY & SATURDAY. 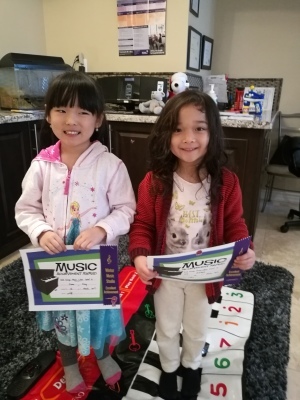 Winter Music Studio offers Kids Group Piano Music Class for age 4-6 children. This class is designed to provide children with an introduction to music in a positive and enjoyable atmosphere. Children experience singing, music reading and writing, playing piano/violin, ear training and creating music by percussion instruments, drawing colouring and composers' story telling. 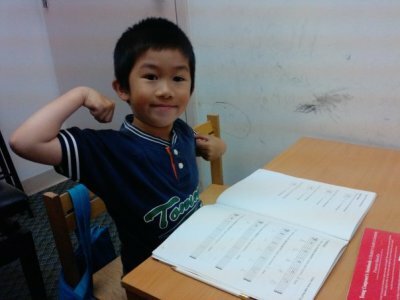 After having these classes, children can enhance their learning ability and skills by continuing with one-on-one or semi- private Piano/Violin lesson. 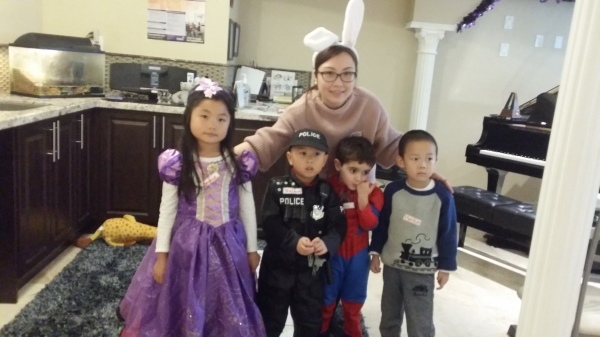 Class schedule: small class (4:1 or 3:1 ratio), 45 min class per week (accompanied by an adult). Fee: $180(Piano)/$210(Violin) for introductory session included 10 classes. We believe that music should be fun & exciting, lively and adveturous. Please feel free to contact us @6478928112 and book a trial class. Among all the activities, singing is one of the most important aspects. Young children have very sensitive ears. 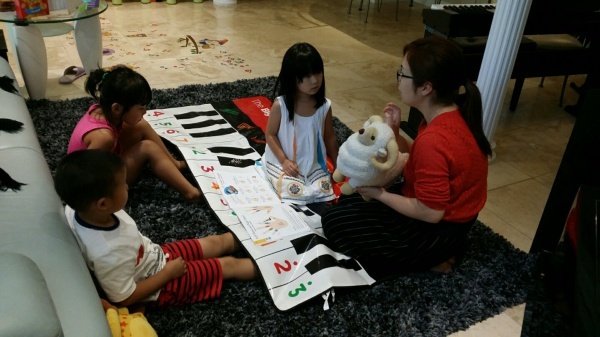 Through repeated listening and singing, children learn to recognize pitches and rhthyms easily. 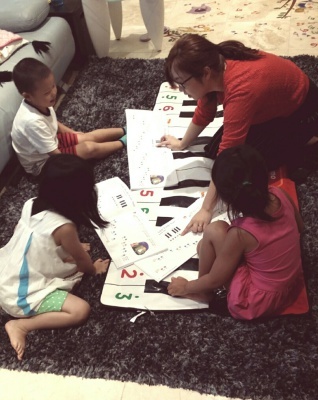 It also develops in the child an overall musical sense, something crucial in music learning. Books and Material from Early Childhood Education of the Royal Conservatory , My First Piano Adventure Leeson & Writing Book A, B, and C.
Location : Winter Music Studio - 48 Bergamot Cres. Richmond Hill, L4S2K2. Register Now! Hurry up, space is limited!